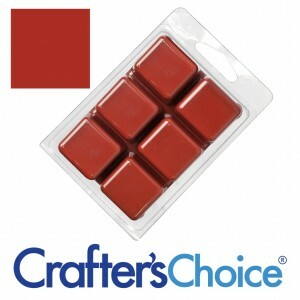 This colour bar is a non bleeding flat red colour suspended in M&P soap base! These bars are intended for use only in M&P soap. This colour bar is a non bleeding flat natural brown colour suspended in M&P soap base! These bars are intended for use only in M&P soap. This colour bar is a bright blue colour suspended in M&P soap base! These bars are intended for use only in M&P soap. 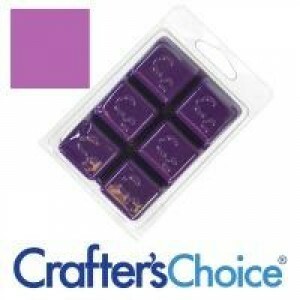 This colour bar is a non bleeding flat lavender colour suspended in M&P soap base! These bars are intended for use only in M&P soap. This colour bar is a non bleeding flat deep green colour suspended in M&P soap base! It's intended for use only in M&P soap. This colour bar is a non bleeding flat yellow colour suspended in M&P soap base! It's intended for use only in M&P soap.